I’m currently embarking on a bit of a mission to make over my house – I’m working room by room and planning on upgrading some furniture, painting walls, accessorising, basically just revamping and making my house finally look like my home. My main problem is I’m quite fussy when it comes to things I like, and I’ve spent more time that I’d like to admit scouring the internet for fabulous bits and bobs that I love – so I thought I’d put together a list of my top five online home accessory stores and tell you exactly why I love them! If you’re a fan of designer labels and high end, luxury products, Amara is an essential site for your home accessory needs. 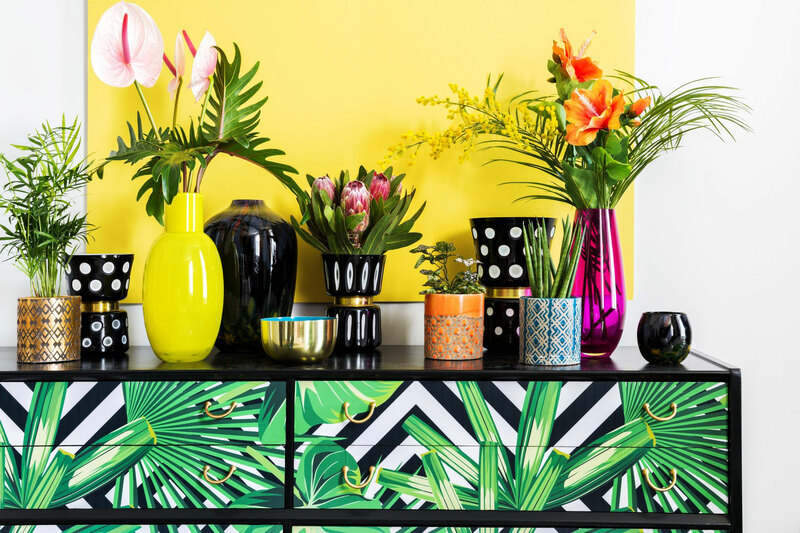 Initially starting life as an interior design business, Amara now houses over 300 of the world’s most luxurious home fashion brands, including Ralph Lauren Home, Versace Home, Missoni Home, Fornasetti, Jonathan Adler, Alessi and many more. Amara really does stock the most coveted luxury brands, and I’ve included their fabulous products on the blog quite a few times already. A couple of my favourite products have to be my Fornasetti Candle and Seletti Mouse Lamp. They also currently have a massive up to 50% off sale on at the moment too, so be sure to check that out! Next, I had to include Rockett St George. I remember when I first came across the site probably about five years ago, and I was completely wowed by their stunningly eclectic selection of products. Rockett St George’s Ethos is to ‘revitalise the interiors market with unique treasures, oddities, and curiosities … breaking free from chain store offerings, by sourcing unique, authentic and quirky pieces bursting with individuality’. 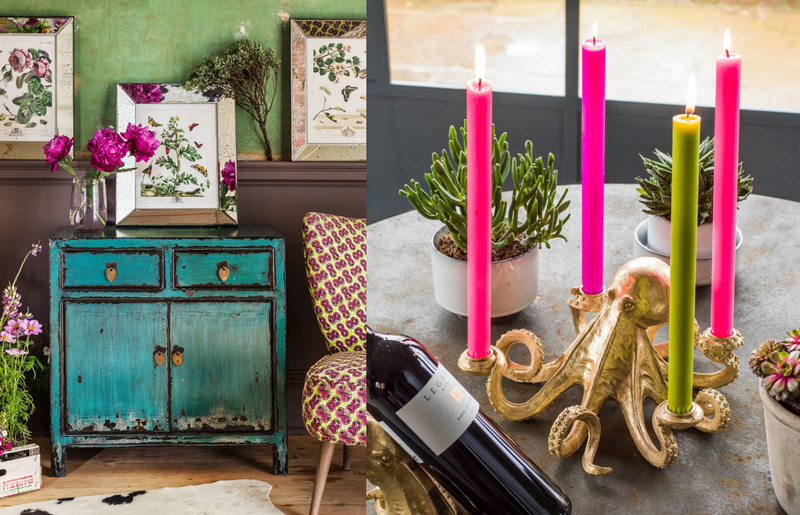 To this day, the founders of Rockett St George continue to treasure hunt across the world in search of unique, glamorous, eclectic, witty and rock ‘n’ roll home accessories, furniture, lighting, kitchenware, art and gifts that you cannot find elsewhere – and this is why I love them! Graham & Green is another fantastic site, offering products to die for as well as amazing inspiration for your own interiors. Their style is actually quite similar to Rockett St George, again offering an eclectic mix of vintage inspiration, contemporary style and fabulous finds from around the globe. I absolutely love this octopus cande stick! I also had to include Wayfair – did you know that they offer one of the world’s largest online selections of furniture, home furnishings, décor and goods, including more than ten million products from over 10,000 suppliers! I love shopping at Wayfair just because you never know what gems you’re going to discover. 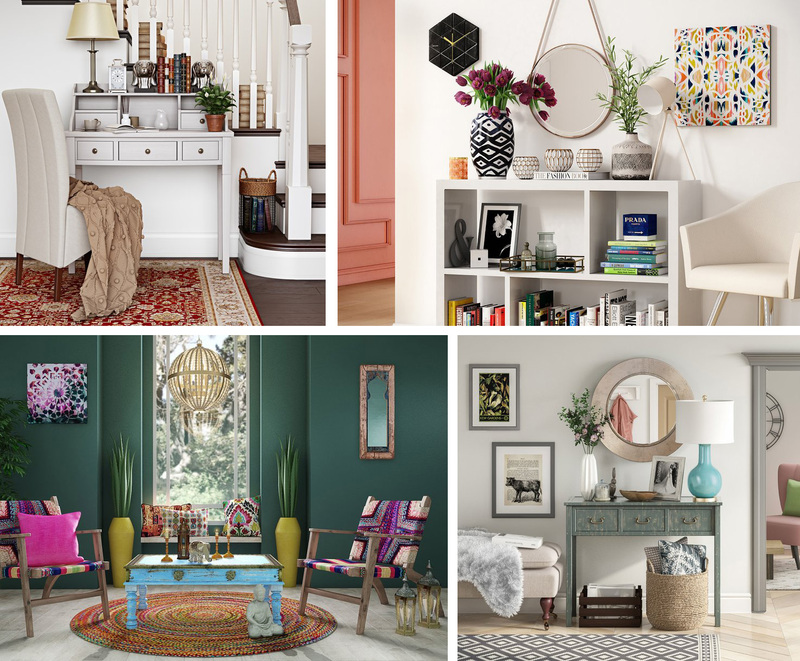 There’s no set style or look here, Wayfair really does offer a bit of everything, to suit pretty much all tastes, whilst covering a massive price range too. 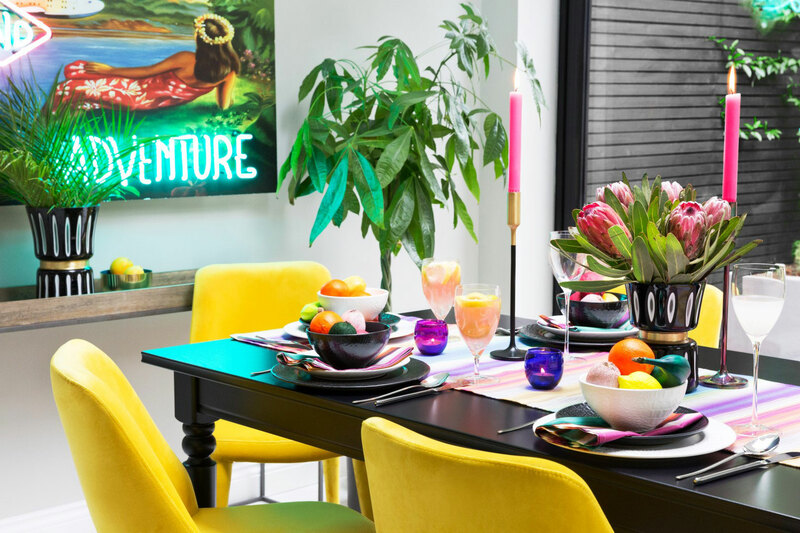 I also wanted to mention Groupon, which you’ve probably heard of by now, it’s definitely worth checking out their latest deals for Wayfair, which include daily deals, upcoming sales, discount codes and much more. I’ve recently been browsing the Home & Garden section on Groupon and they really do have some excellent deals on right now! And lastly, Urban Outfitters. Did you know they’ve been around since 1970? 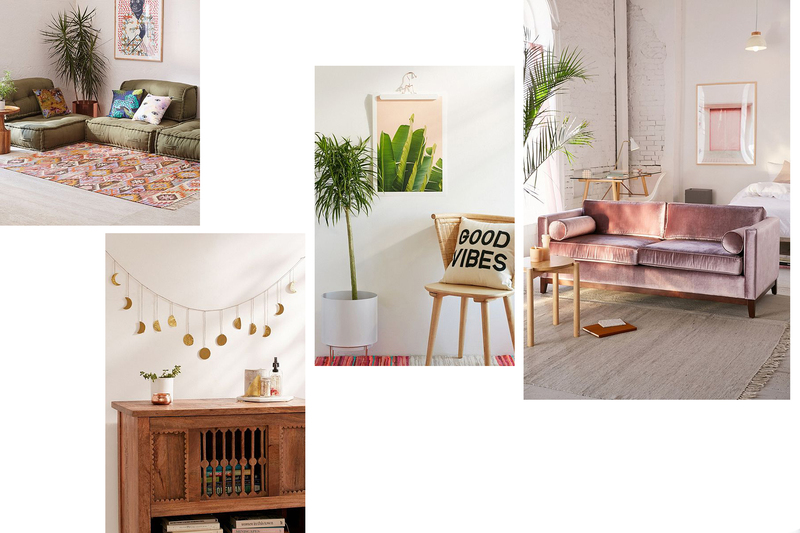 I love Urban Outfitters hipster chic style, their home accessories and gifts are always kitsch, quirky and fun – my only niggle being their US site always has so many more products available than the UK site, however I have found some pretty cool bits and bobs at UO UK. I’ve recently picked up some awesome cushions, mugs and wall art which will be coming up on the blog very soon! I’d love to hear which online stores you love for home furniture and accessories?